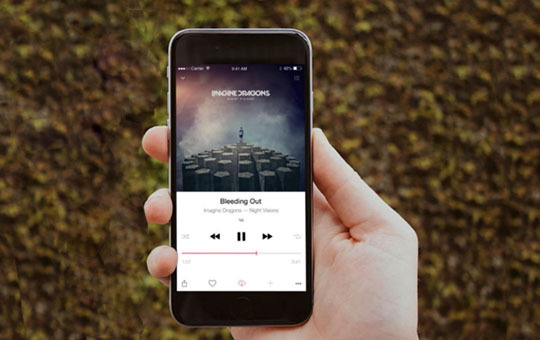 This mobile application is a real music player that allows user to grab songs from all the popular cloud platforms and keep it offline or share with others. During the design concept creation we followed the minimalistic approach and made accent on simplicity and convenience. Now everyone can access all their music library just in one place without headache and a ton of third party applications. Just enjoy it!